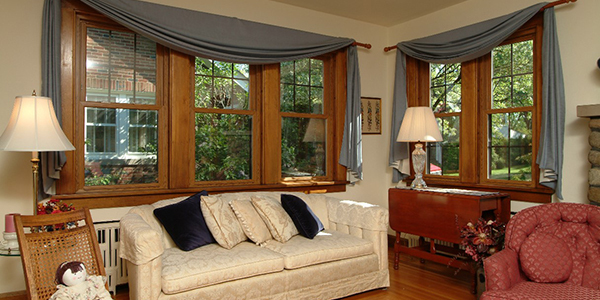 All Seasons Window and Door is proud to offer double hung windows from Signature Windows. This type of window is a very popular option within the Charlotte NC and surrounding areas. If you’re in the market for the best double hung windows Charlotte NC has to offer, look no further! For the finest “fit and finish” in the industry, superior performance, unsurpassed strength and durability, the workmanship of Signature windows adds incredible value and fresh aesthetics to your home. Our Signature replacement windows are custom designed and manufactured with premium standard features that are ENERGY STAR® qualified and NFRC certified. Our team of professional window installers wants to ensure that you’re using the industries best windows for your window replacement needs. Contact us at 704.399.4244 or fill out the form on this page to request a quote.